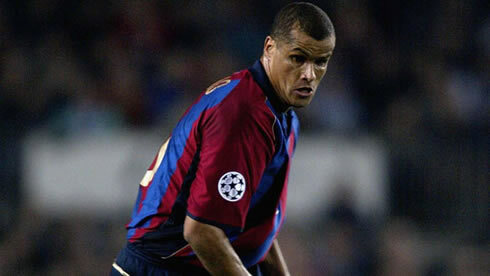 ﻿ Rivaldo: "Cristiano Ronaldo has been extraordinary for Real Madrid"
02.03.2012 » Rivaldo: "Cristiano Ronaldo has been extraordinary for Real Madrid"
Rivaldo Vítor Borba Ferreira, mostly known as simply Rivaldo, has had his glory years nearly a decade ago, when wearing Barcelona and AC Milan jerseys. Now playing football in Kabuscorp, an Angolan club, the 39-years old Brazilian player talked with the Portuguese press and lauded the work Cristiano Ronaldo has been doing in Real Madrid. One of the greatest football players of his generation, Rivaldo, is now 39 years-old and still refusing to hang up the boots. The Brazilian attacking midfielder currently plays in Angola, in a team called Kabuscorp, but keeps following European football very closely and with great interest. In a brief talk with newspaper "A Bola", the former Barcelona and AC Milan star praised a few Portuguese players, such as Luís Figo, Rui Costa, Simão Sabrosa and Cristiano Ronaldo. 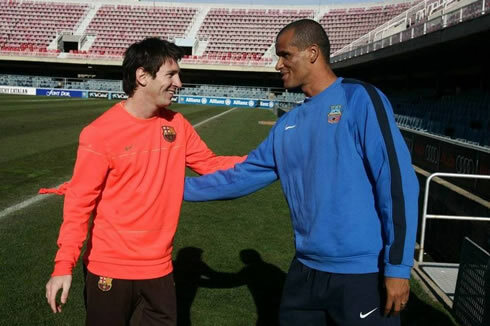 Rivaldo remarked that CR7 is being nothing but extraordinary for Real Madrid and that there are no big differences between the Merengues star and Barcelona's prodigious player Lionel Messi. 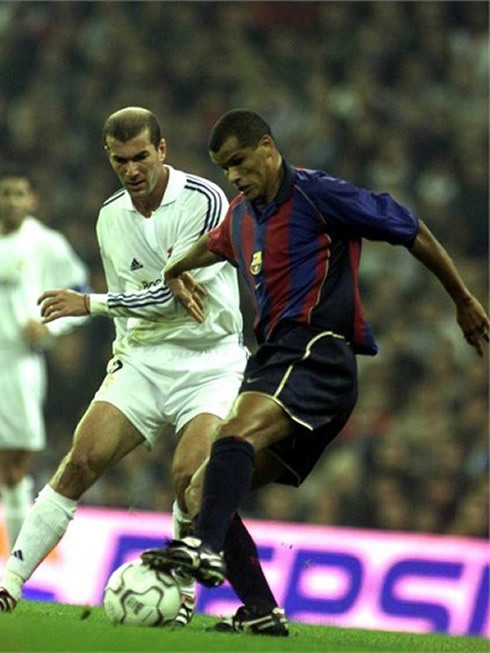 Rivaldo has a long and illustrious journey in football, but his career highlights have surely take place between 1996 and 2004, as he represented Deportivo de la Coruña (1996-1997), Barcelona (1997-2002) and AC Milan (2002-2004). In those seasons, the Brazilian star had 220 appearences, from which he scored 112 goals. 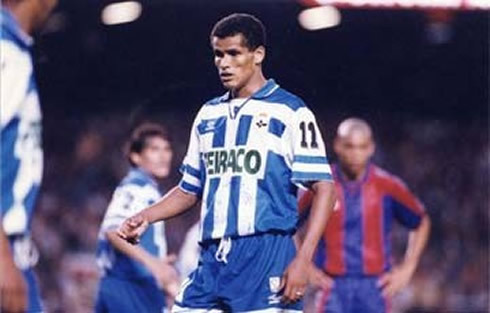 As for the Brazilian National Team, Rivaldo had 74 caps and 34 goals between 1993 and 2003. Truly impressive numbers from a player who has left many football fans with great memories, back in the days where he was still on his prime. 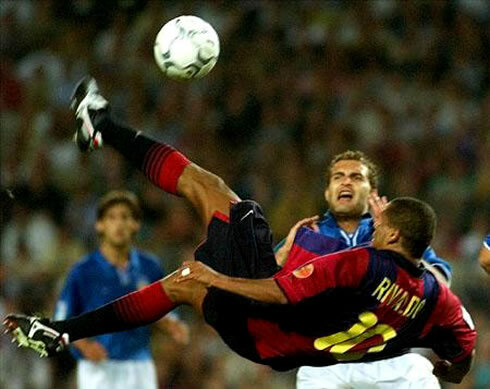 Some might still remember Rivaldo's epic over-head kick goal against Valencia, in the last minutes of a game that Barcelona desperately needed to win to assure the club wouldn't miss the UEFA Champions League in the following year. That goal also sealed his hat-trick that night, in a game that ended with a 3-2 victory to Barcelona, precisely the last La Liga game of the 2000-2001 season. Earlier this week, after his debut for the Angolan side, Kabuscorp, Rivaldo granted a few words to the Portuguese media, remembering some of the players he had the chance to play with. 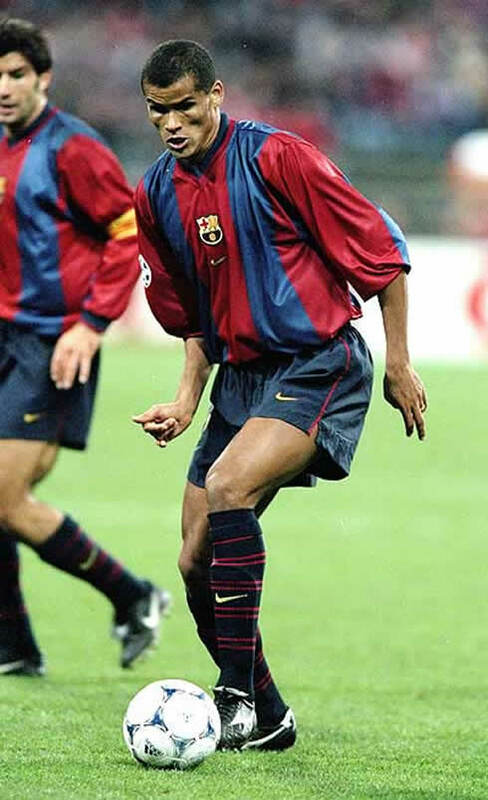 Rivaldo: "I remember Figo and Rui Costa, who were indeed tremendous players back then. There's also Simão Sabrosa, with who I speaked to, just a few days ago", started by noting the Brazilian midfielder, when speaking about his former Portuguese teammates at Barcelona and AC Milan. He would then extend his praises to Cristiano Ronaldo, even though both athletes have never played together. Rivaldo: "I also admire Cristiano Ronaldo and let's just say that what he has been doing for Real Madrid, is nothing but extraordinary! ", pointed out the Brazilian. 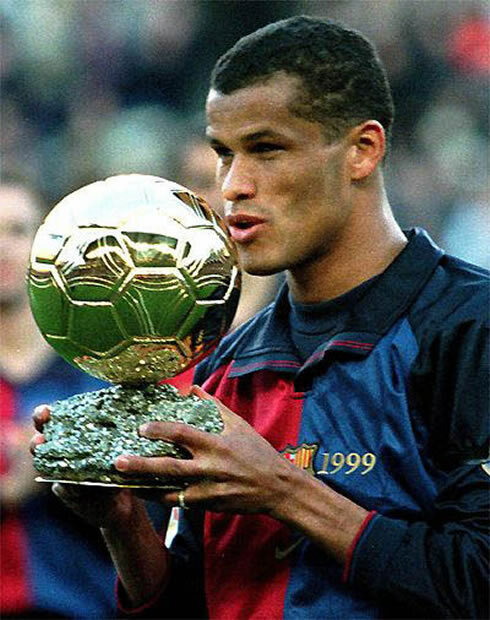 Just like Cristiano Ronaldo in 2008, Rivaldo has also won the FIFA World Player of the Year award (Balon d'Or) once, more precisely in 1999, when playing for Barcelona. But despite his obvious emotional link with the Blaugrana, the Brazilian player confessed he can't spot big differences in Cristiano Ronaldo and Lionel Messi, at least when it comes to rank one above the other. According to Rivaldo, what may eventually give the edge to Ronaldo or Messi sometimes, is precisely the circumstance and the current form of each player. 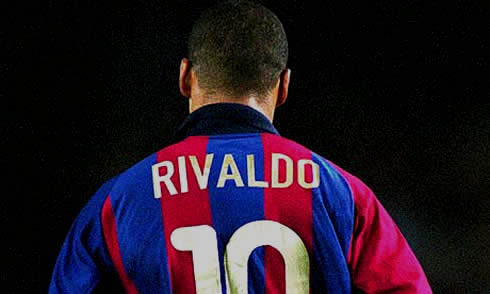 Rivaldo: "The best player in the World? It's certainly either Cristiano Ronaldo	or Lionel Messi. They are both great football players and in my opinion, what can make the difference is their form at each given moment", analysed Rivaldo, when asked to share his view on who is the best player in the World. Real Madrid next game will be against Espanyol for La Liga, in the 4th of March 2012. In the meanwhile, you may watch Benfica vs Porto free, Barcelona vs Sporting Gijon online, Liverpool vs Arsenal live and Manchester City vs Bolton streaming, all scheduled to be played this Friday and Saturday and available from our football live streams section. Cristiano Ronaldo is expected to be a starter when Real Madrid takes Espanyol this Sunday.